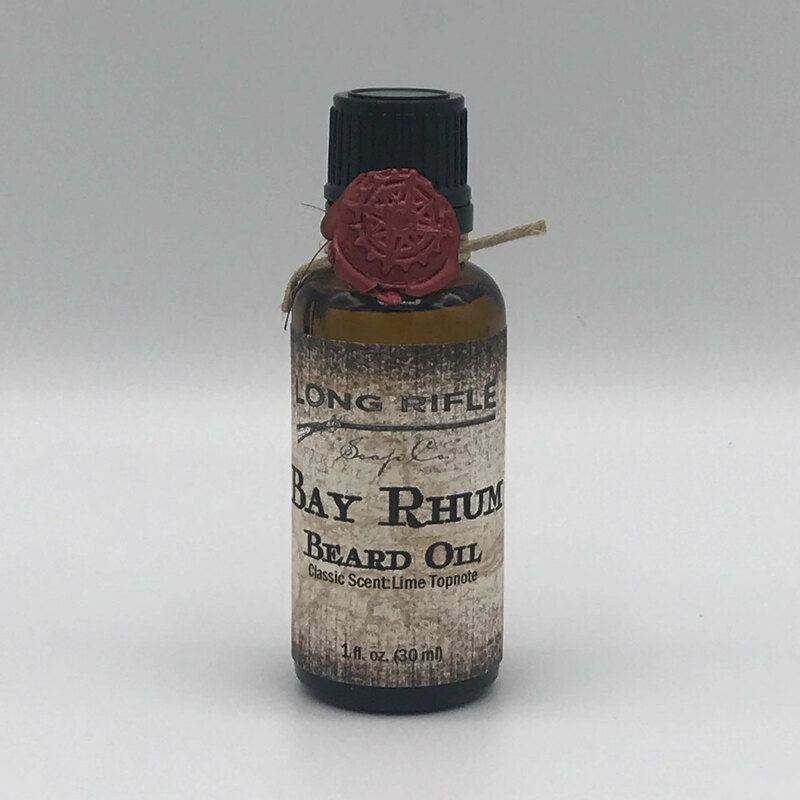 We have reformulated our Bay Rhum Beard Oil to make it even better. Enjoy the classic spice of this manly scent from the West Indies with a lime topnote. Ingredients: almond oil, grapeseed oil, jojoba oil, argon oil, vitamin E, fragrance. 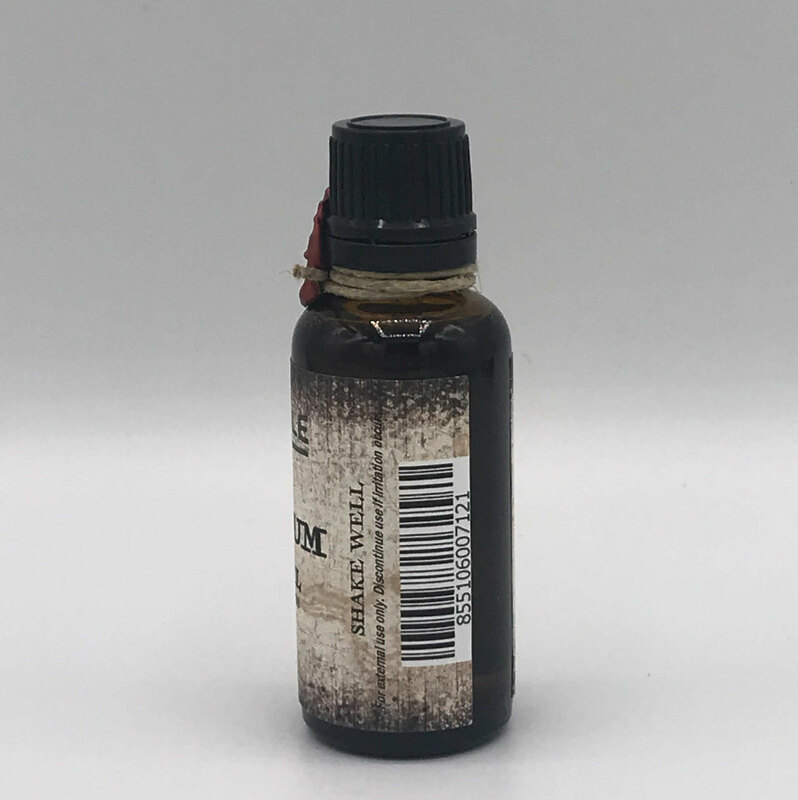 1 fluid ounce (30 ml). 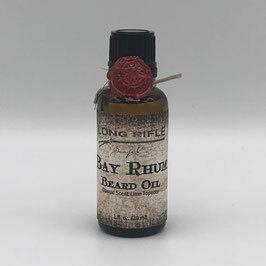 Bay Rhum Beard Oil 1 fl. oz.